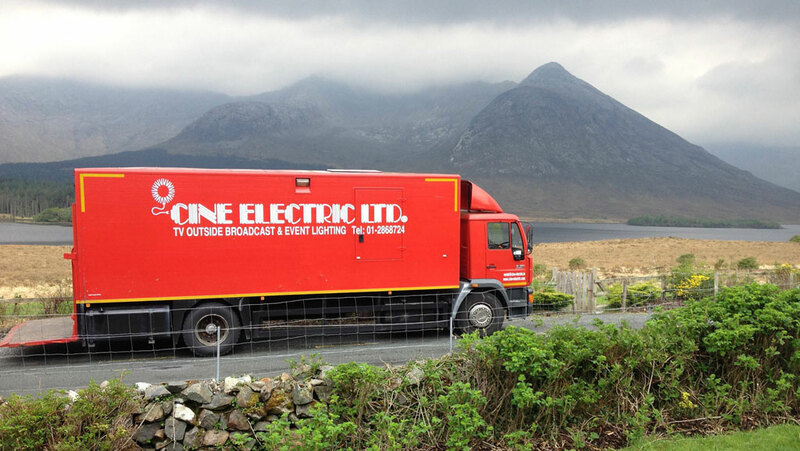 Cine Electric are Ireland’s leading supplier of state of the art mobile silent Generators to the Film & TV Industry plus Live Outside broadcast productions. All of our Generators meet the latest safety and emission regulations and are maintained to the highest level. Our range of Generators start from the simple Honda 2kw all the way up to the large 225kw load carrying Generators, plus the large twin set range that go from 220kw-320kw which are used in live OBs. 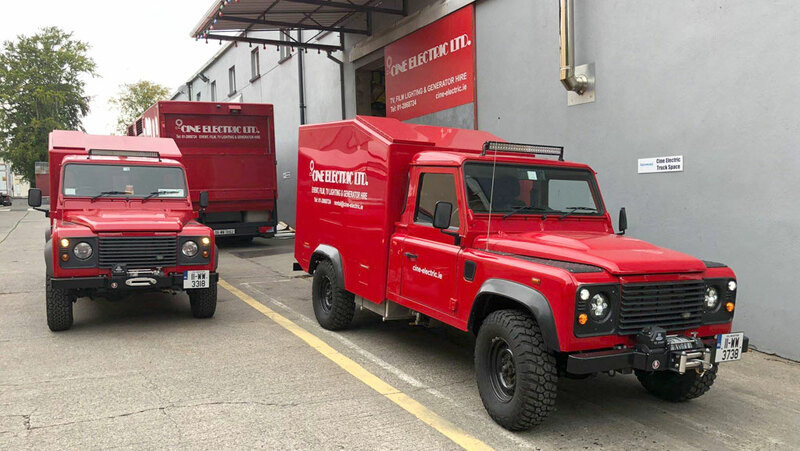 In the last 3 years we have invested 1m euro in replacing and adding to our range of Generators with the introduction of 4 wheel drive generators plus replacing and modernising the remainder of the fleet. We have successfully introduced 3 new state of the art Land Rover 4 wheel drive Generators ranging from 45kw to 56kw. Cine Electric are Irelands Leading Lighting Supplier of Twin Set Generators with such events covered as Boxing, GAA, European Golf, Soccer, Basketball, Hurling, World Rally, Concerts and live TV Broadcasts. 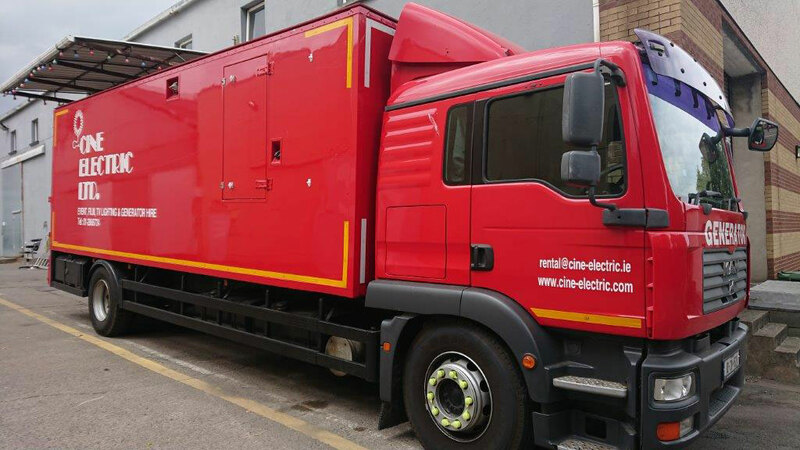 All our Generators are sourced from ASGB based in the UK, the world’s leading manufacturer of mobile silent Generators. Cine have been dealing with ASGB since 1988. 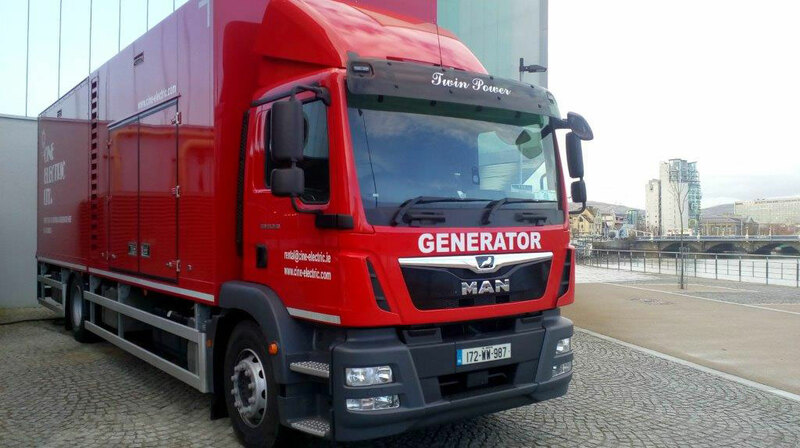 We are continuing to invest in Generators and we will be introducing more state of the art Generators later this year.